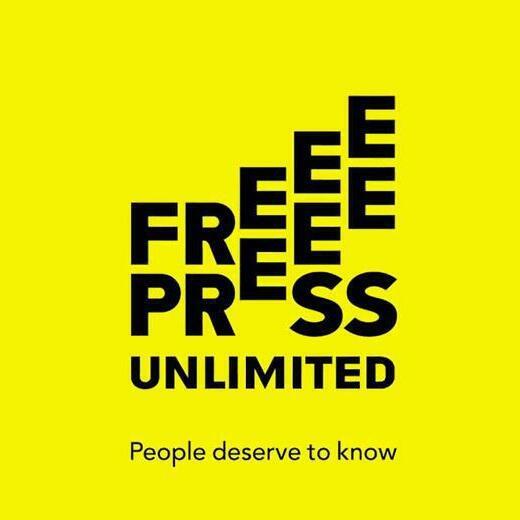 The director of Free Press Unlimited, Leon Willems, was reacting to a decision taken by government to block the Dutch based Radio Tamazuj website and the Paris Based Sudan tribune website. The media quoting #SouthSudan Minister of information Michael Makuei, said government blocked access to Sudan Tribune and Radio Tamazuj, accusing them of “hostile” reporting. However, Leon told Radio Miraya's Sebit William, that Independent Journalism is not hostile, but rather aimed to provide fair and balanced information.